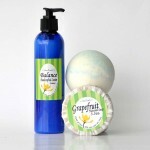 Handcrafted bath and body products that feel different because they are more natural than most of what is on the market. SkinTastic lotion is formulated to soak in and nurture dry Utah skin. 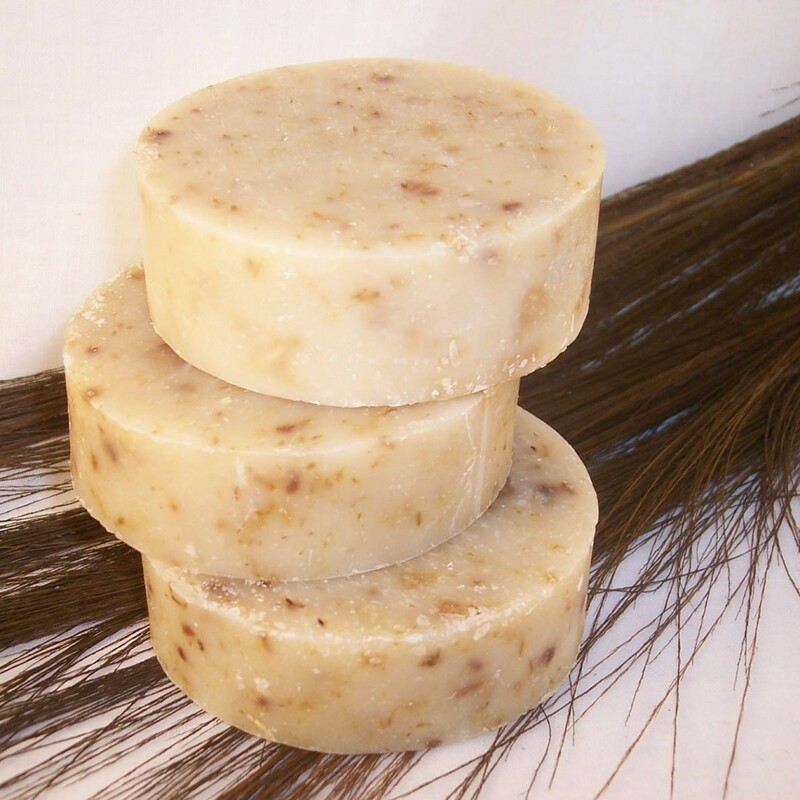 The Herbal Balm is our most popular product because of the success people have had with it. 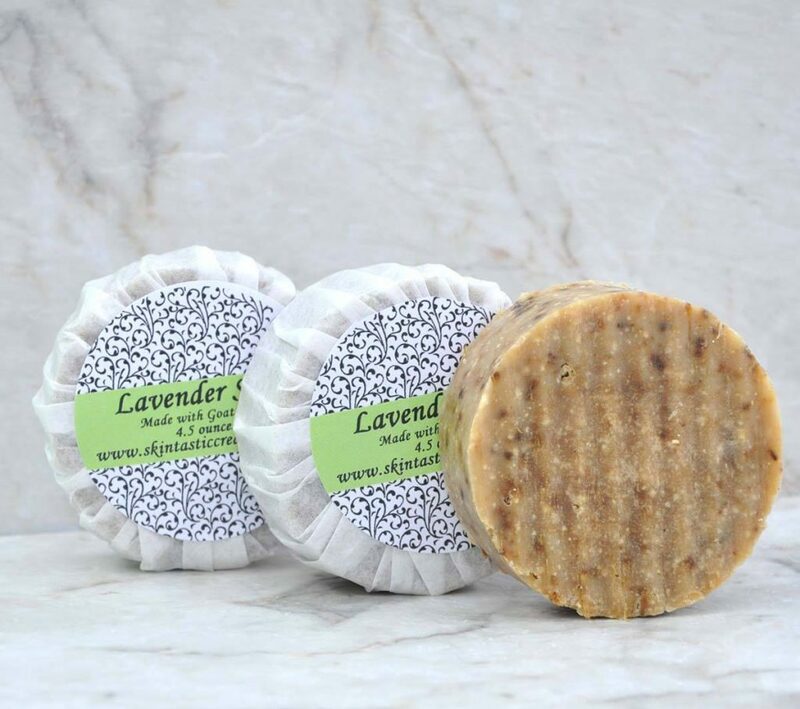 Cold-processed soap is created with free-floating oils that help you avoid dry skin. 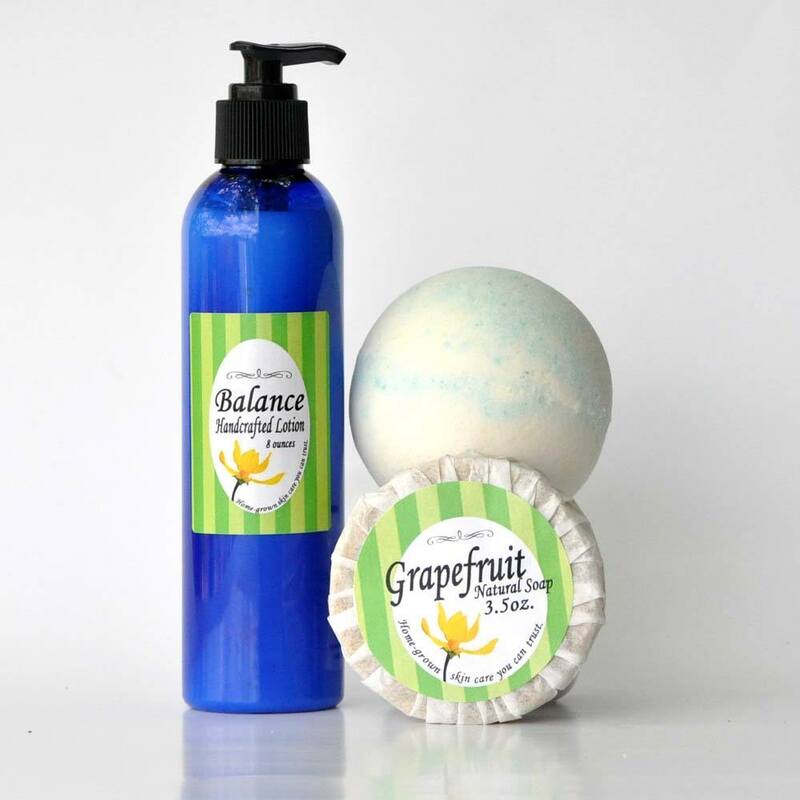 I also make bath bombs, lip balms and other herbal products, such as my new Herbal Facial Oil. Many of the herbs used in our products are grown right in our own urban farm. We also use locally sourced bees wax in all of our natural balms. 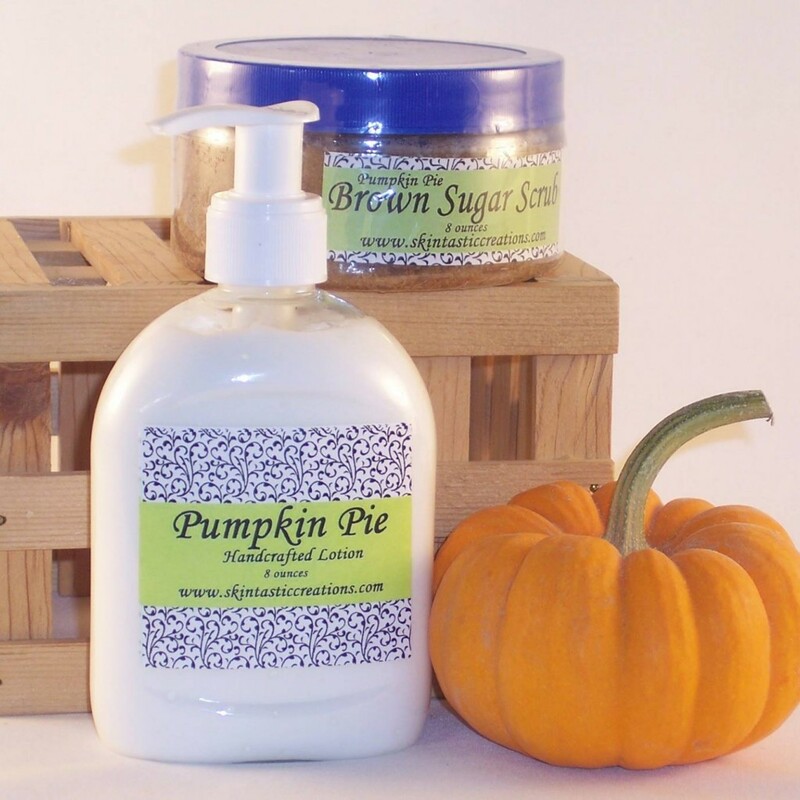 Our products are all made by hand, in small batches right here in my Tooele home. Herbal balm is fabulous! It’s our go-to for so many things! I haven’t got to Thank you for my products I love them! I seriously love their products. Everything is all natural and the price is affordable. The headache roller is my absolute favorite product and works wonders on those pesky headaches that pop up unexpectedly. I also love the lip balm, lotions and soaps. 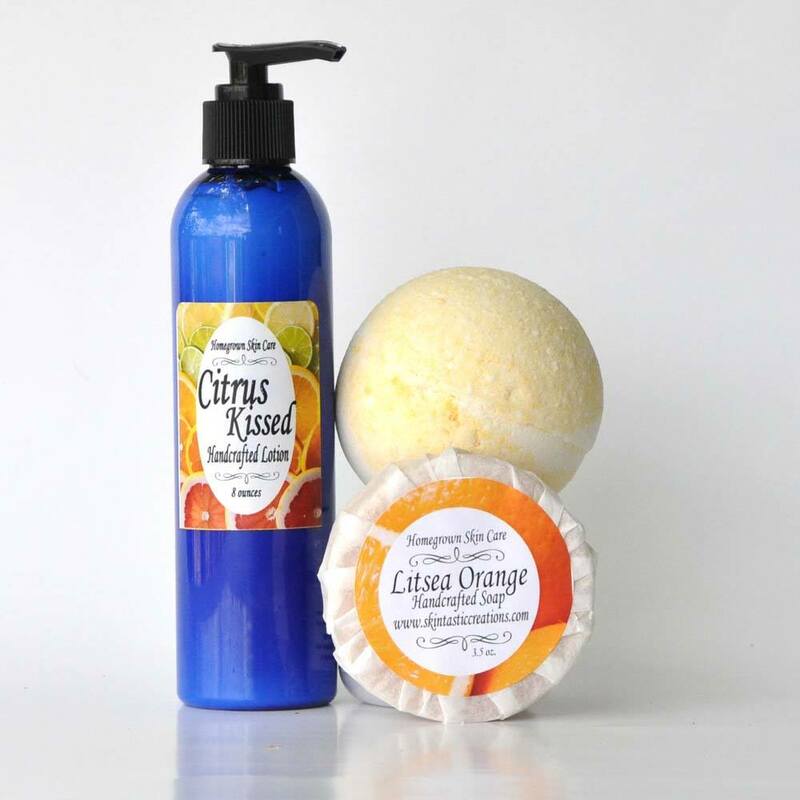 I’m Melanie Skelton, herbalist , formulator and owner of SkinTastic Creations, where we create homegrown skincare products for women who love to look and feel amazing. 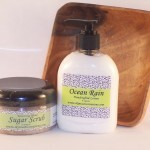 SkinTastic Creations took root twenty years ago as I battled cancer. Four months of chemo convinced me to take control of my health by turning to a lifestyle of natural foods and herbs. I never want to do cancer again, so we planted fruits and vegetables and especially life-changing herbs that helped with everything from colds to cancer. I learned to incorporate these homegrown herbs into tinctures, teas, balms and eventually even lotions and serums. I didn’t realize at the beginning of this journey that these products would bless more than just my own family. People with eczema have found solutions in SkinTastic’s herbal balm and lotion. Others rave about how my Herbal Facial Serum keeps them looking young. And they love that the products are natural. Our unique skin care and spa products are all made with natural ingredients, many of those being harvested from our own garden. Our favorite herbs are calendula, comfrey and chickweed because of their ability to help regenerate cells and promote healthy skin. We infuse the herbs into botanical oils, which are then used as an ingredient in our balms, lotions and serums. 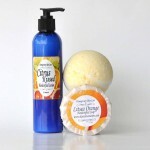 These products are all handcrafted at our kitchen table, with the help of my husband and teenage children. Natural products promote healthier lives and I want every person to know they can take control of their health. This entry was posted in Body and tagged bath, body, Skin on May 2, 2017 .